In Honor of Independence Day all inventory is being BLOWN OUT!!! If you are thinking about purchasing a hot tub or Swim Spa now is the time to do it and receive incredible savings with our inventory sale. We at Palo Cedro Pool & Spa want to get rid of all in stock inventory. 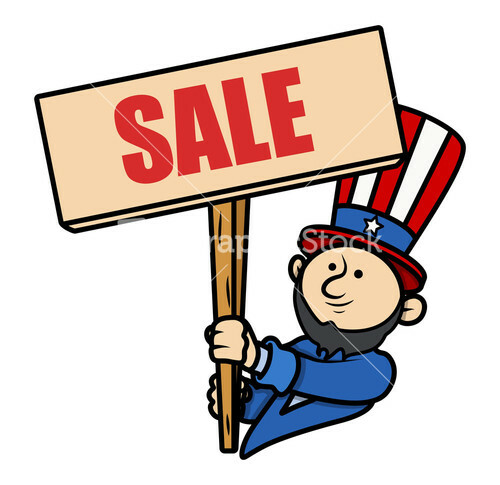 Prices are being slashed so we can make room for some new inventory. Nothing is better than soaking in a warm hot tub under the bright summer stars and moon. Turn up the music, pour yourself a drink, and slide into a hydrotherapy paradise. Feel the jets melt away all the stress from your day, those aches and pains from past injuries, or just enjoy the oxygen and nutrients that are being brought out through the incredible jetting system of a Jacuzzi Hot Tub. Thinking about a Swim Spa? Look no further! We need to move our inventory and that includes a Dimension One Aqua Sport Swim Spa. Don’t wait around all year for summer to roll around so you can use your pool. When you have a swim spa in your yard, they are there ready to be used 365 days out of the year. No waiting around time for installation. you can have it up and running in 1 day!! Like the gym? Dimension One Swim Spas are equipped to work with a variety of tensor cords and tension. Have your body looking like you always wanted with ease. Something that no other workout can offer. Give us a call today for an appointment 530 547-4051. Happy Fourth of July!